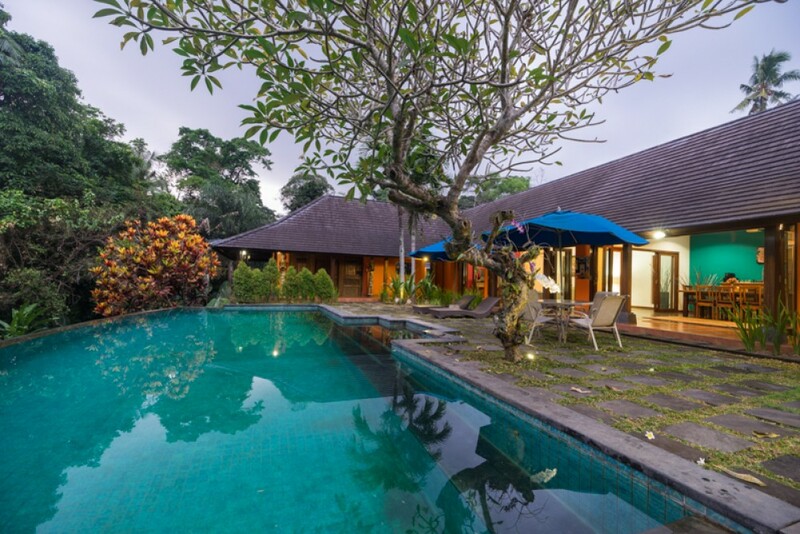 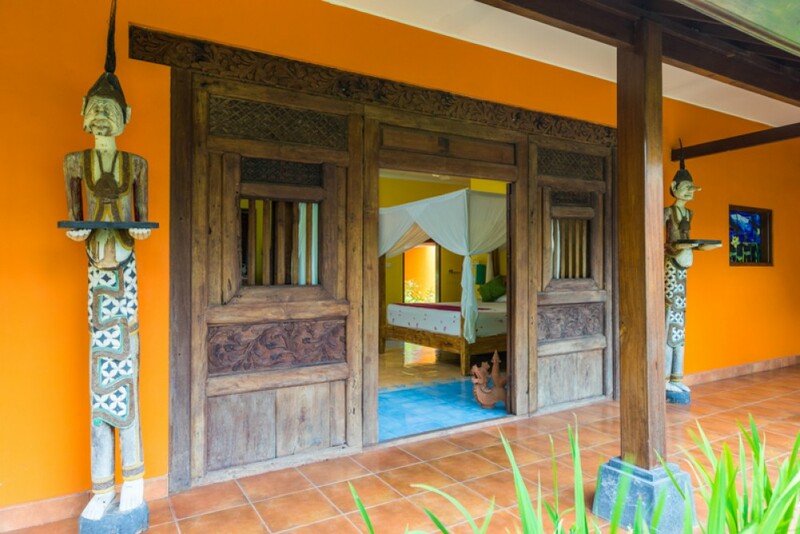 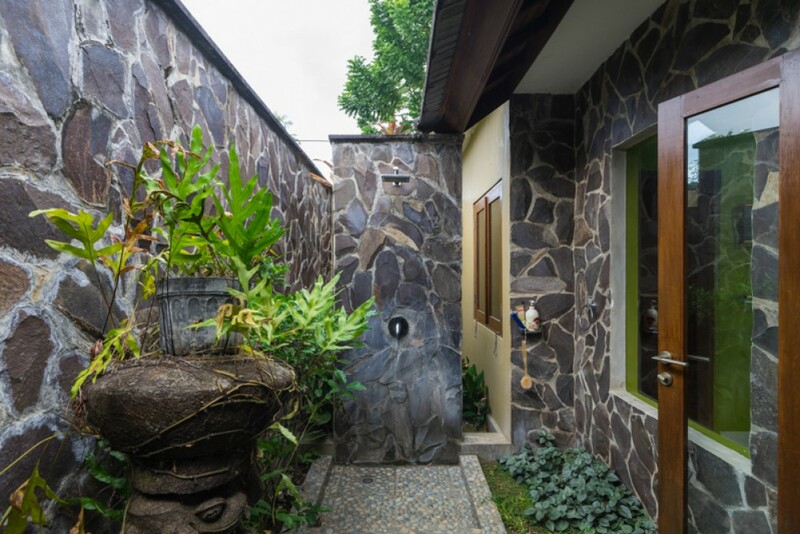 Beautiful freehold villa situated in the traditional village of Buwit in Tabanan regency. 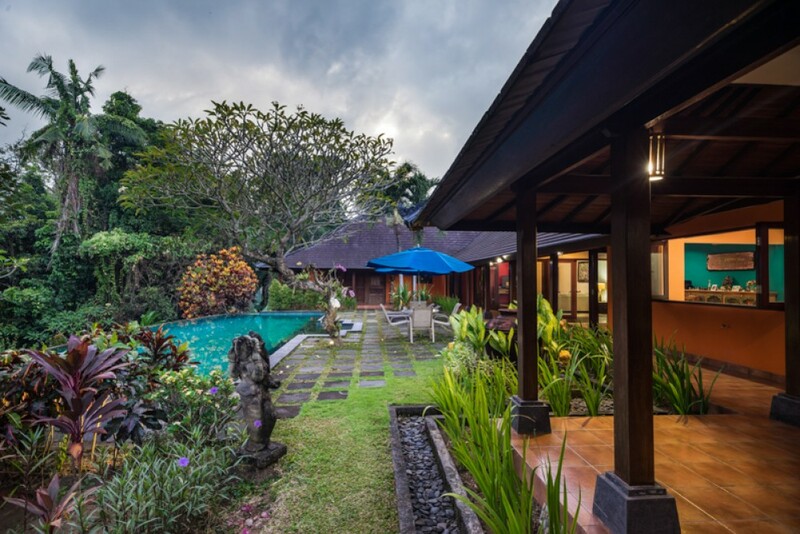 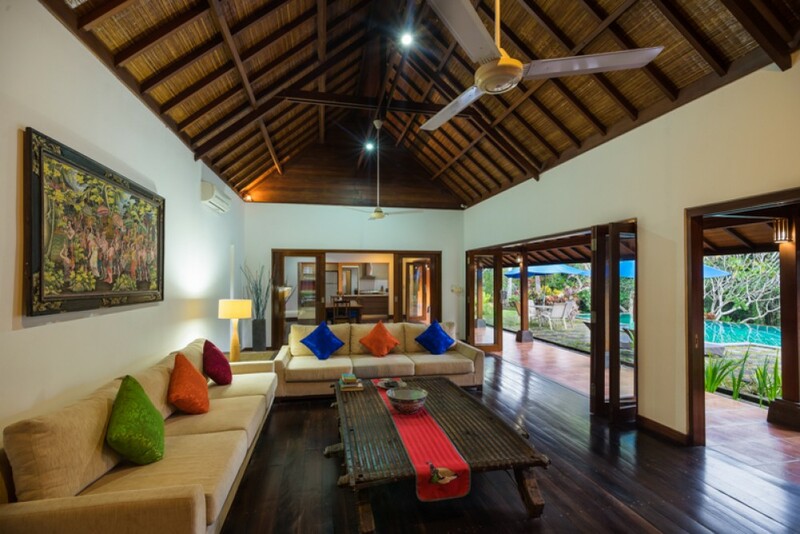 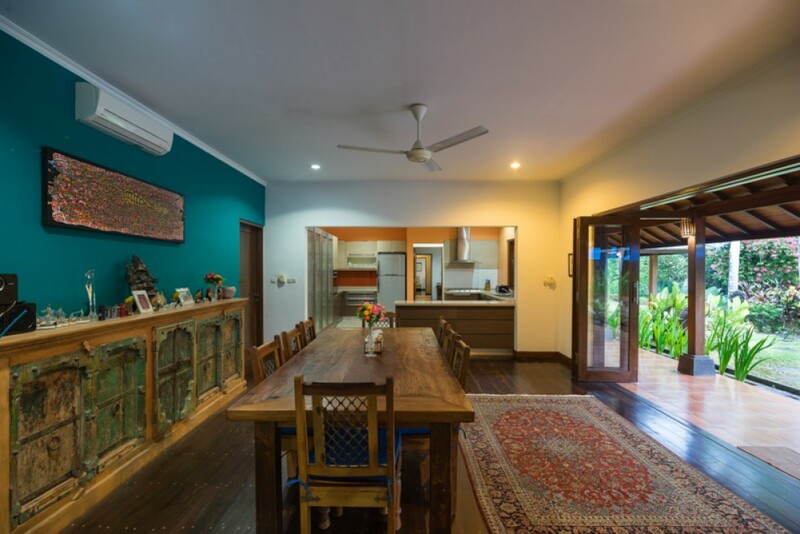 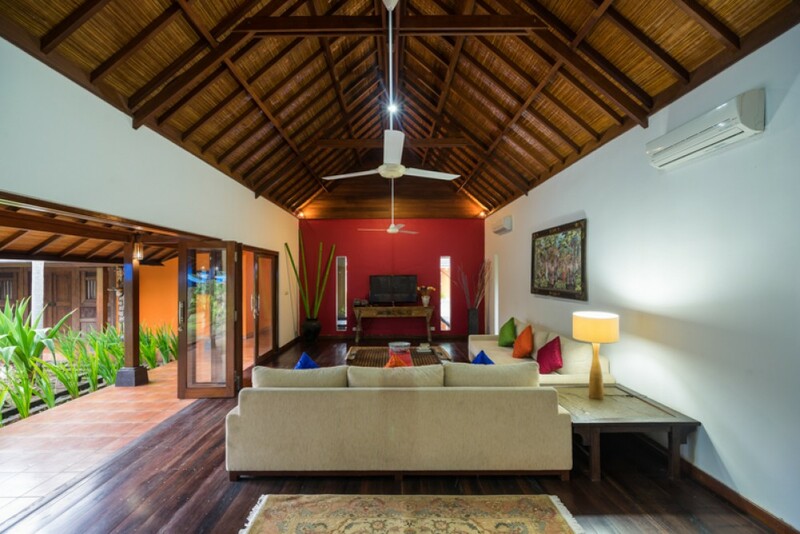 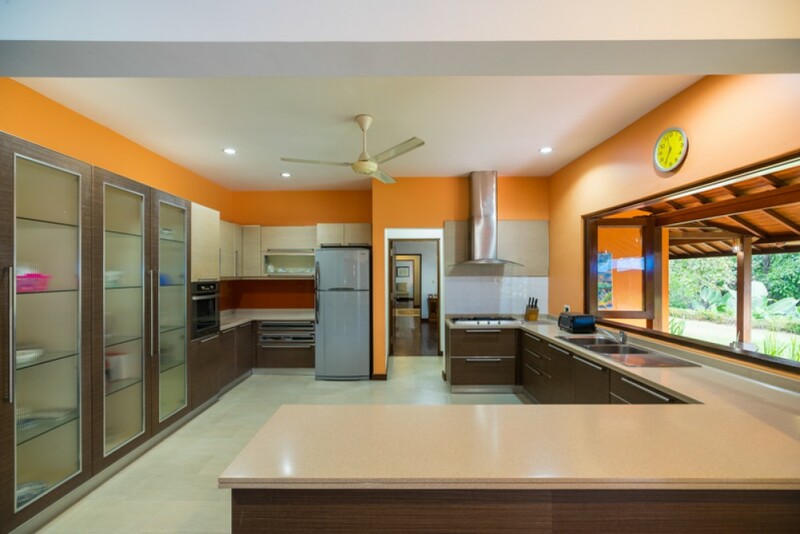 The villa sits on 4,000 m2 of land with 4 bedrooms ensuite, closed living and dining area overlooking the beautiful garden and a 12m x 5m swimming pool, well equipped kitchen, staff quarter, and parking space for 3 cars. 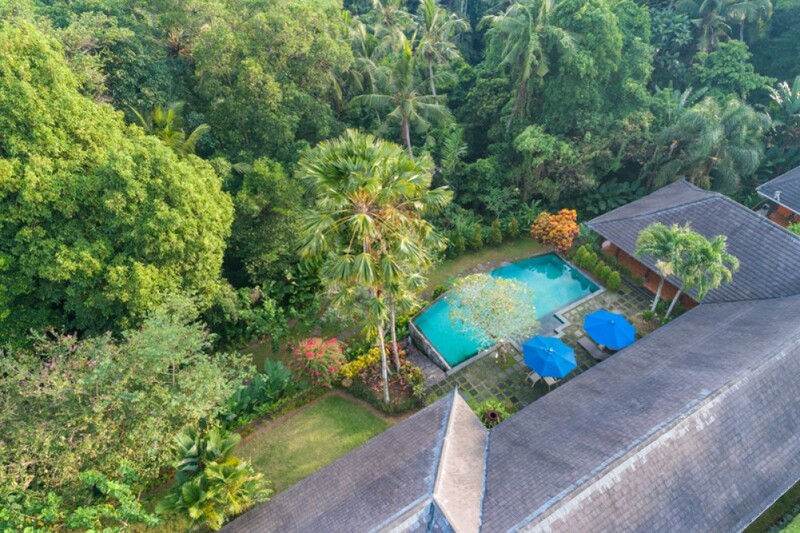 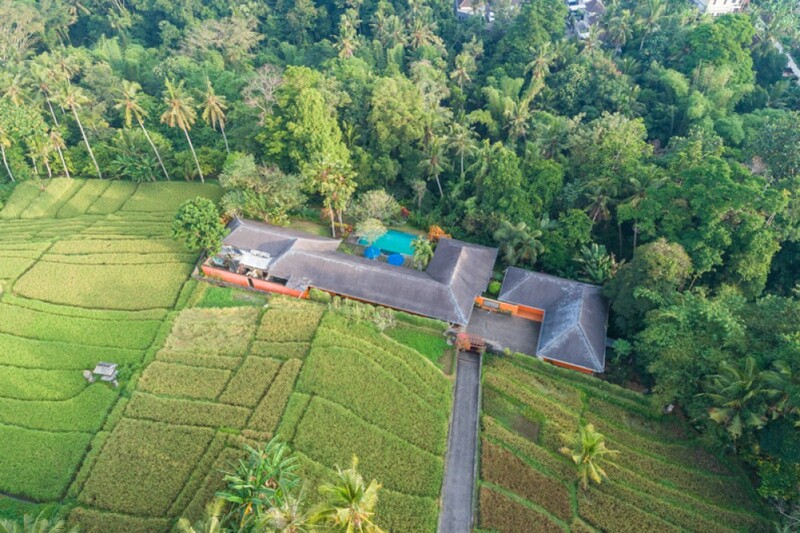 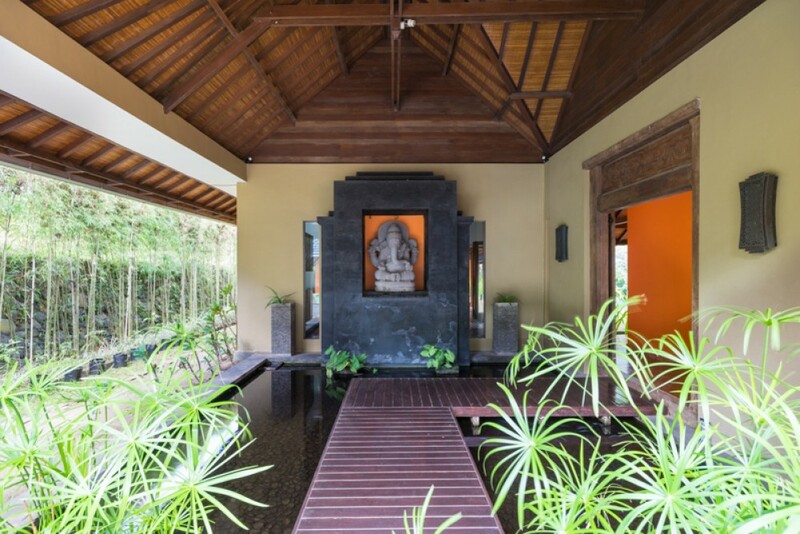 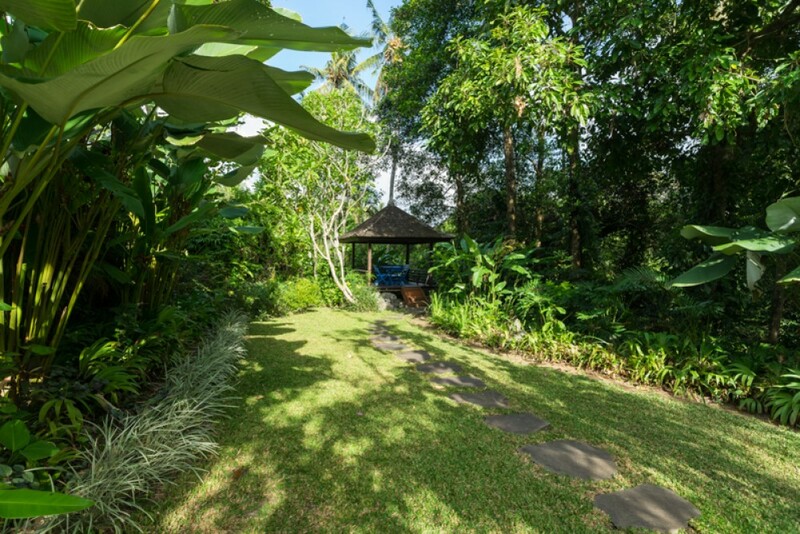 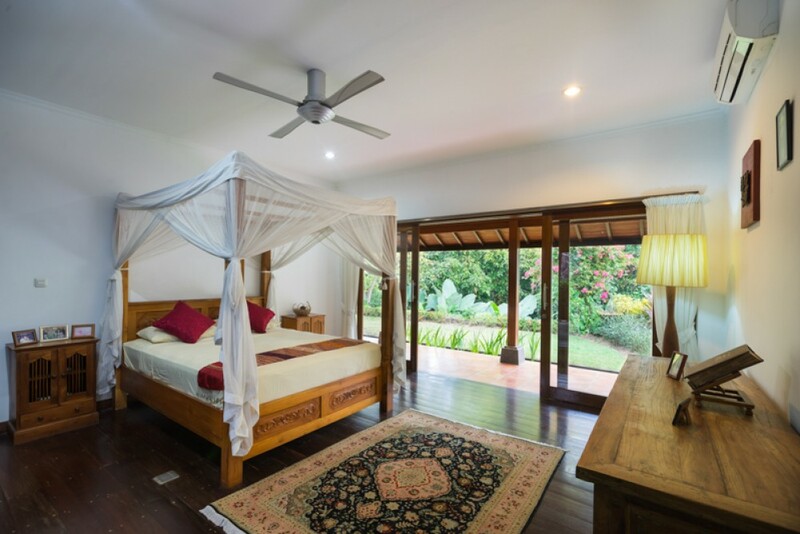 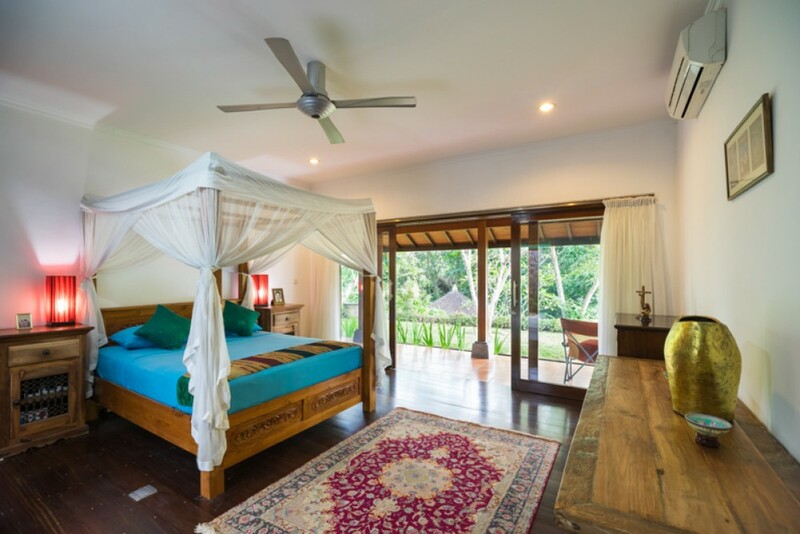 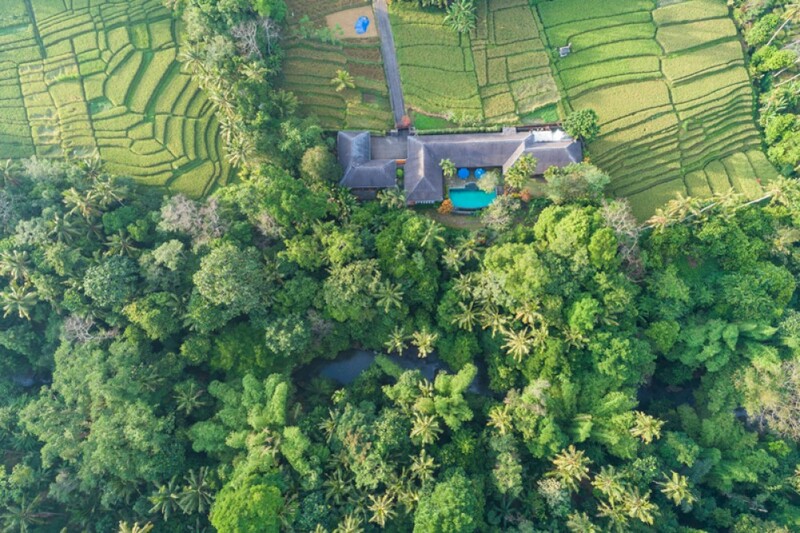 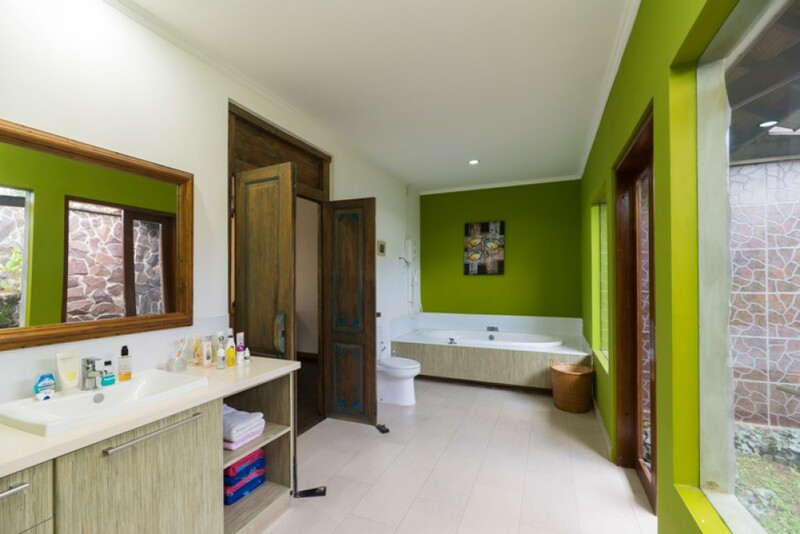 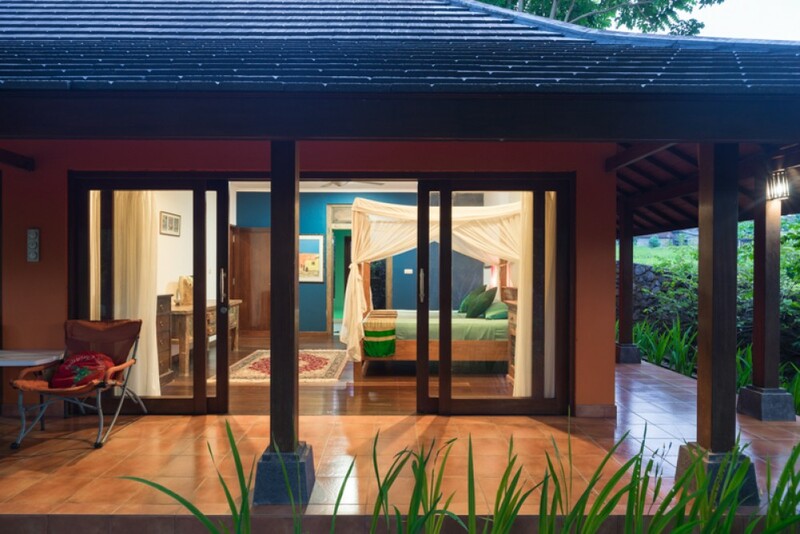 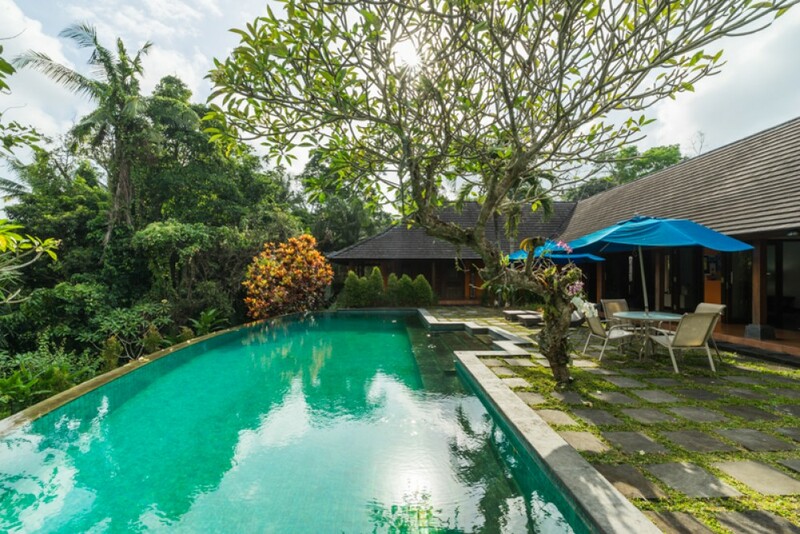 The property is directly bordered by the beautiful river and tropical trees surrounding,s which gives an "Ubud" feel and relaxing atmosphere. 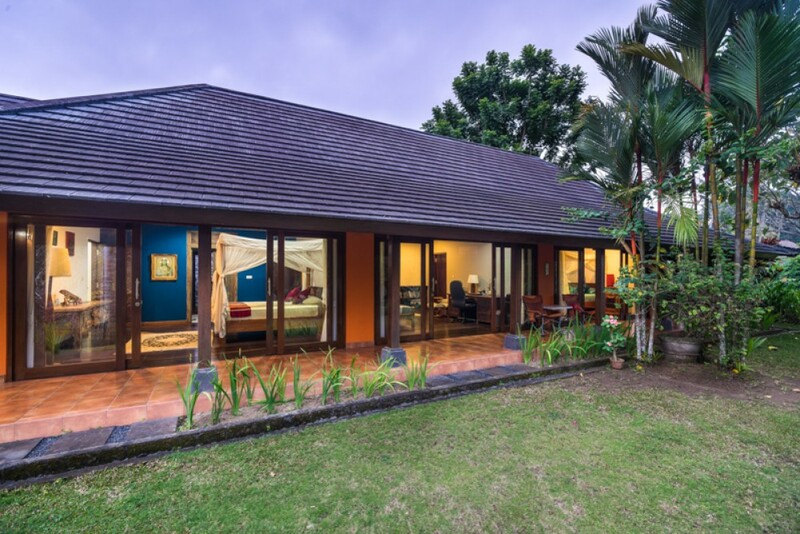 Approximately 15 minutes drive to Echo Beach and to the world class Nirwana Pan Pacific Resort and Golf Course, and an hour drive from the International Airport.